Boaters will enjoy our boat ramp as well as our boat docks with non-ethanol gas right on the dock. If you don’t have a boat, we offer a wide range of different boats for rent. Our general store has everything for your fishing and RVing needs. Enjoy our events on the outdoor pavilion or rent it for your own private party. For our kids and kids at heart, there is a playground, corn-hole game, horseshoes and a basketball court. During some of the hot summer days, you can cool off on a fun super water slide. Bring your boat or rent one of our kayaks or pedal boats and experience the beauty of Gantt Lake or drift down the Conecuh River. 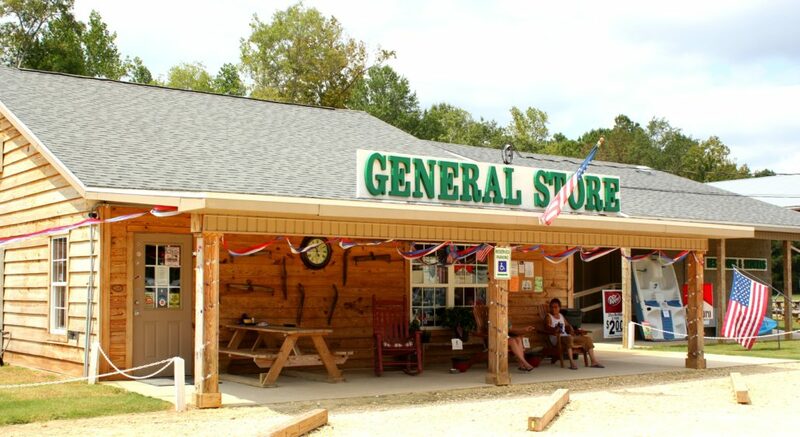 Our general store is open daily from 7 am to 7 pm and features everything you need to complete your RVing needs. Did you forget your toothbrush or do you need suntan lotion before you hop on board a boat? We’ve got it! Do you want to make your campfire special with those famous smores? We’ve got all of the makings! 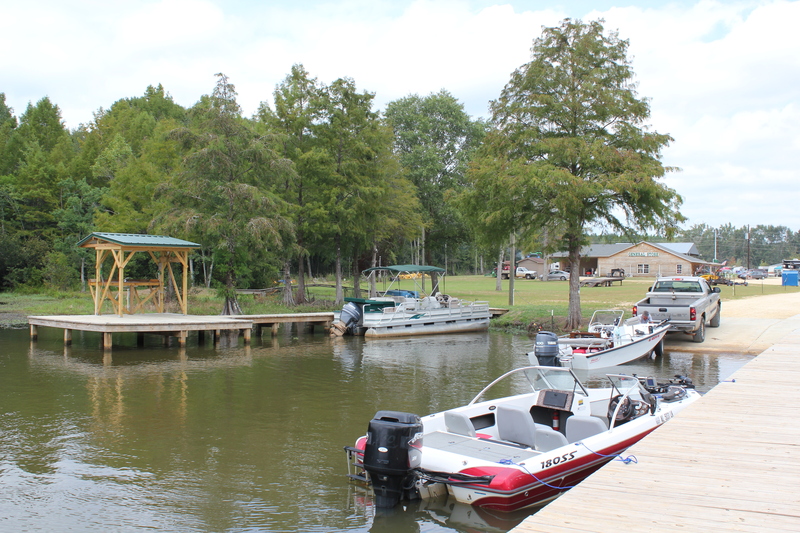 Our much-anticipated boat ramp has 2 docks which are located on each side of the ramp. Do you need gas for your boat? We have two non-ethanol gas pumps available for your convenience. One is located at our boat dock. You can conveniently refuel your boat without taking it out of the water or having to carry heavy gas tanks two and from your vessel. Our second pump is located next to the covered gas tank building along the road to the boat ramp. We also offer a wide variety of boats for rent. The launch is also open to the public. 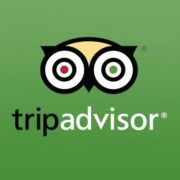 Please note that there is a $5.00 charge if you are not camping with us.